Robell Marie full length petite trousers are a classic straight leg design with a 29" inside leg measurement. Marie petite trousers have a seam detail running down the back of the leg and a small vent detail at the bottom side hem as well as smooth elasticated waistband. 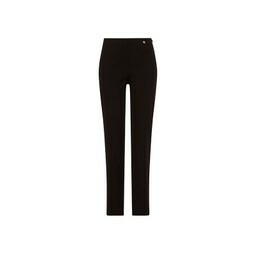 At Lucy Cobb we stock all the core and some seasonal colours in Marie full length trousers. 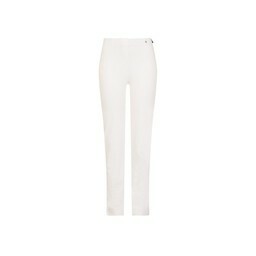 Due to the generous fit of the Marie trousers we recommend trying a size smaller than your normal trouser size.